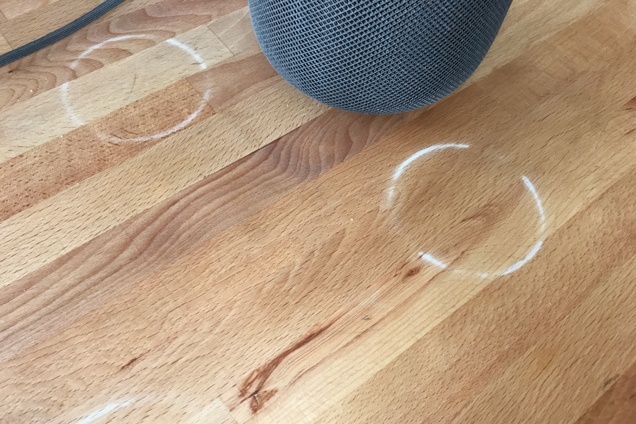 A future HomePod iteration should not leave ring marks on treated wood furniture. The report stopped short of detailing this mystery material. 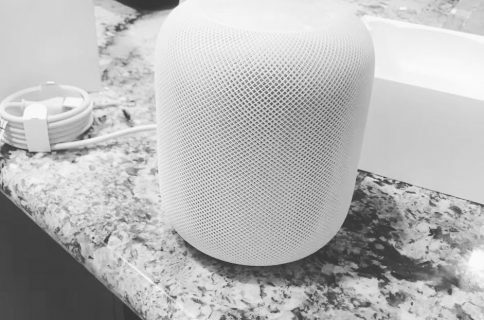 Back in February, reports began popping up from customers who said their HomePod discolors wood. When the Siri speaker is placed on a treated wooden surface, a pale ring-shaped mark apparently develops beneath its silicone base within as little as 20 minutes. Other surfaces like glass aren’t affected. The company advises wiping the marks gently with a soft damp or dry cloth or cleaning the area using the furniture manufacturer’s recommended process. 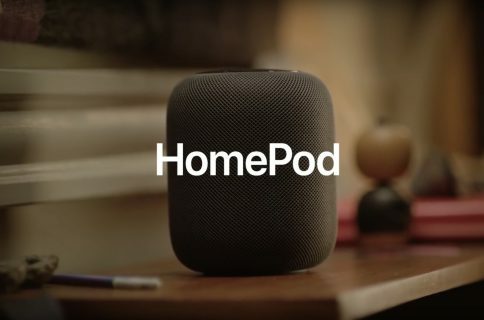 “If you’re concerned about this, we recommend placing your HomePod on a different surface,” the document suggests. 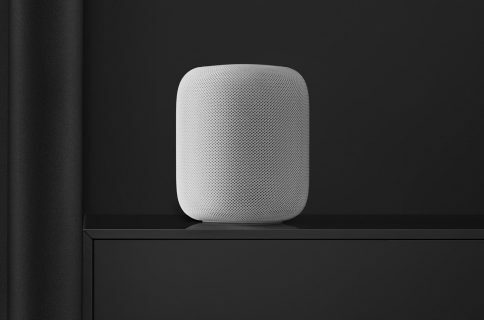 Bottom line: Apple is likely going to replace the speaker’s silicone base with “a new material” to prevent HomePod from discoloring wooden surfaces.